My husband and I live in Greenville, Ms. We have for many years traved to the Emerald coast area for our summer vacations. We started out staying in condos and houses in the Destin area. At some point we decided to go further up on Highway 30 and rented houses in Seacrest Beach. 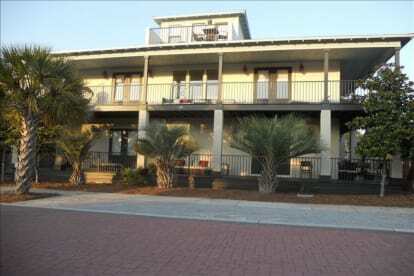 In 2011, we decided to purchase a home for our family vacations in Seacrest Beach. This community has a 12,000 sq ft laggon style pool, as well as Gulf coast beach access. They also have free shuttle service to take you to the pool or the Beach. You may enjoy all the activities and restaurants on Highway 30A, as wel as those in Panama city and Destin.